New York Fashion Week Spring/Summer 2018 is over, and what impacted me the most from this season is not clothing and what will be next year's trend, but rather, something that truly benefits mankind. With so much anger, suffering, and hatred in this world, be it portrayed correctly in mass media or not, or a superficial lifestyle that individuals want others to see in their social media channels to the point of artificial perfection, I have faith that mankind still actually cares for each other without expecting anything in return. There is still genuine love and sincerity. There is still hope. "IFPSD is in a consultative status with the United Nations Economic and Social Council (UN-ECOSOC) and it is being represented in five continents and 17 countries. 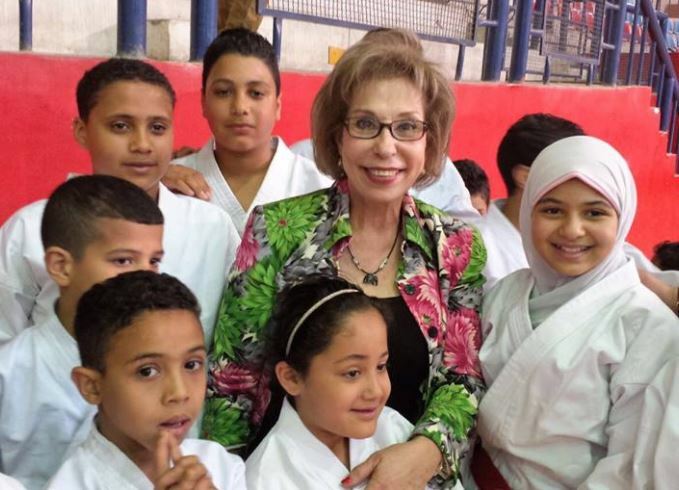 The organization promotes peace and believes that the primary step to achieving peace and realizing the dreams of millions for peaceful coexistence in the world begins with mutual respect, tolerance, dialogue, and forgiveness,” explains Mrs. Kader. Ever since its first operation in 2001, IFPSD has hosted hundreds of events, seminars, and public forums in the United States and around the world related to their advocacies, from interfaith-dialogue roundtables, to women-empowerment conferences, to a seminar regarding protection of endangered cultural heritage. Mrs. Kader and IFPSD are also advocates for global health. Collaborating with the Starkey Hearing Foundation, together they have traveled to 54 countries the organization serves to provide gifts of hearing aids to those who are impacted by this disability. To this end, on September 14, 2017, IFPSD hosted a program on “Ear and Hearing Health as a vehicle for Peace and Sustainable Development” with the Permanent mission of Guatemala to the United Nations, held at the United Nations Headquarters in New York City. Being in a room with individuals who care about this important cause was nothing short of a privilege and honor. We learned, we laughed, we were hopeful as the vision and action of the IFPSD was put forth. 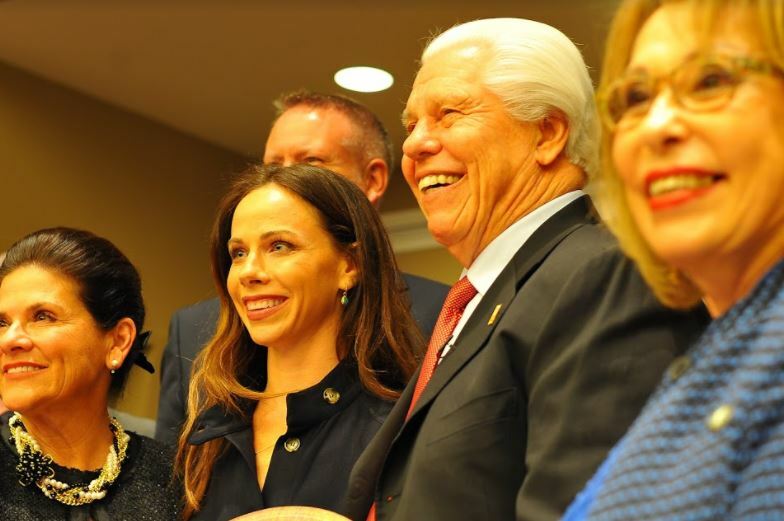 The event's panelists included former President Bill Clinton, Starkey Hearing Foundation founder Bill Austin, Ms. Barbara Bush, First Lady of Guyana H.E Sandra Granger, and many international scholars and professors from prominent universities. Most in attendance, myself included, were completely unaware of the extent of hearing impairment and that it is the most widespread disability in the world today. One would think that hearing aids are only needed for individuals who cannot hear at all. However, just like prescription glasses for people who are not blind, hearing aids are essential for those who are not completely deaf but have a form of hearing impairment. It is also a condition that is not purely degenerative with age as a large number of those effected are children. 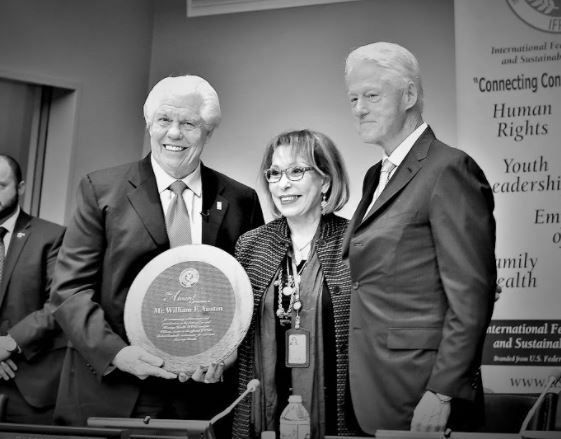 With a clear understanding of the extent of this global condition, President Clinton stated: “It is very important to help children in developing countries who are basically seven times more likely to experience hearing-loss.” Not only have IFPSD and Starkey Hearing Foundation delivered on this important mission through the distribution and installation of the devices at no cost, but they both have furthered the cause through the educational messages delivered during this event. When the afternoon ended, I recounted the personal stories that the panelists shared with all in attendance, and how much passion and love they had for this cause. For them, witnessing the faces and joy of individuals hearing for the first time cannot be traded for anything more precious. It offered up high hopes; the hopes of freedom, peace, empowerment, and happiness for those impacted as well as their families. Unfortunately, it is quite easy for those not impacted to discount these values which are diminished through hearing loss. 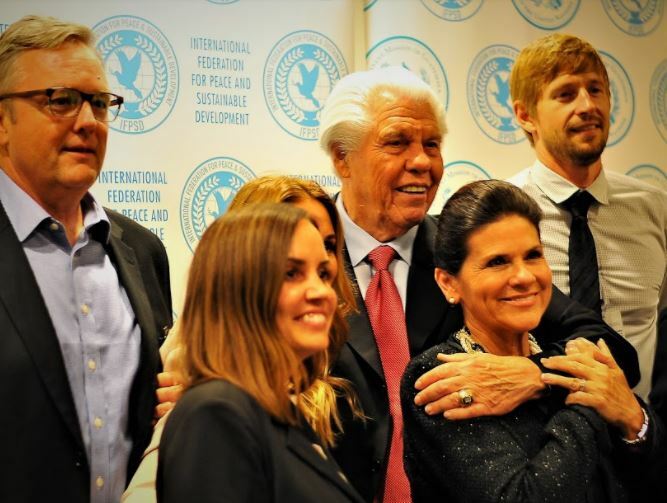 It is for this reason that IFPSD and the Starkey foundation have taken to not only action, but education. During and around New York Fashion Week, glitz and glamour are always the expected vibes. To me, to have been a part of this meaningful afternoon gave me more appreciation about life and people, and how they can be much more than what appears on the outside. There are many who are less fortunate than us, whatever their struggles might be. 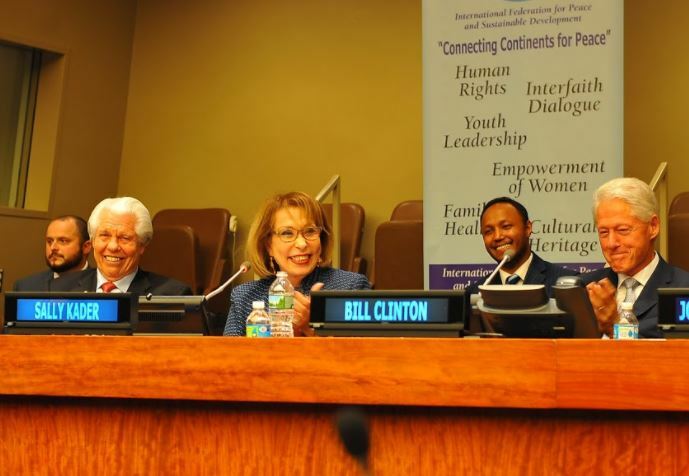 It lifted my spirits concerning the goodness that can be found in humanity and its potential positive future through the advocacy and actions of the IFPSD, Mrs. Sally Kader, Mr. Bill Austin, President Bill Clinton, and those in attendance. The sense of hearing is forever impactful to one's development, and the works of these groups fall nothing short of the worthy cause of giving the world to an opportunity to hear. Hearing leads to listening, which empowers one to promote peace and a better future for us all.